The South Australian Government is reviewing and modernising its key piece of multicultural legislation and would like to hear from you. A South Australian Government initiative to digitise paper forms and save an estimated 850,000 pieces of paper annually has been highlighted in the State of the data and digital nation report, released last week by the Australian Digital Council. 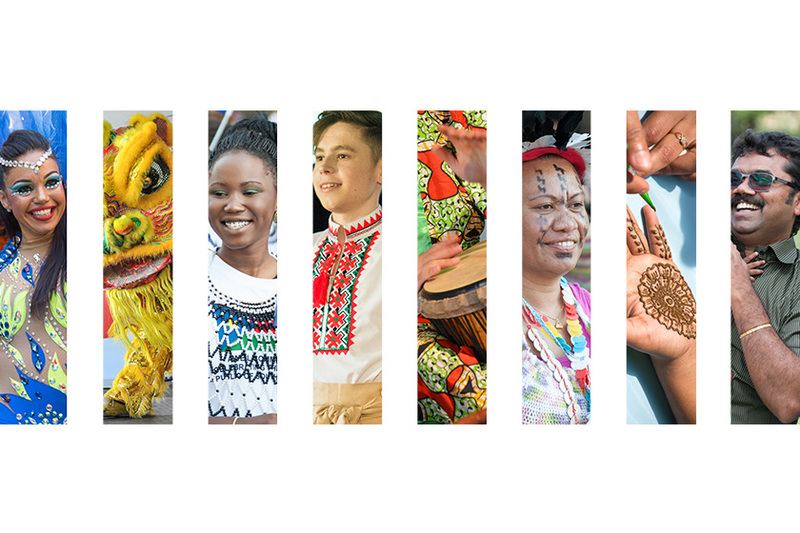 The department’s Multicultural Grants Program 2019-20 is now open with four streams of funding to support multicultural communities. Welcome to our new website – it’s more accessible with improved navigation and visual design. Winners were announced at an awards ceremony at Government House in celebration of South Australia’s cultural diversity. South Australians are invited to attend a vigil this Thursday 21 March at 7:45pm in Elder Park to remember the victims of last week’s terrorist attack on Christchurch's Al Noor mosque and Linwood Islamic Centre. Young South Australian Aboriginal athletes and artists are encouraged to apply for the Governor’s Aboriginal Youth Awards 2019. A comprehensive review of the state’s arts, cultural and creative sector and its funding structures is currently being undertaken by Tony Grybowski, Graeme Gherashe and a team of experts. World leading entrepreneurs, financiers, regulators, researchers and innovators will converge in Adelaide next month for the ADC Global Blockchain Summit. Students in years 9 and 10 can enter the 2019 Premier’s ANZAC Spirit School Prize for a chance to participate in a fully funded study tour to Vietnam in October this year. 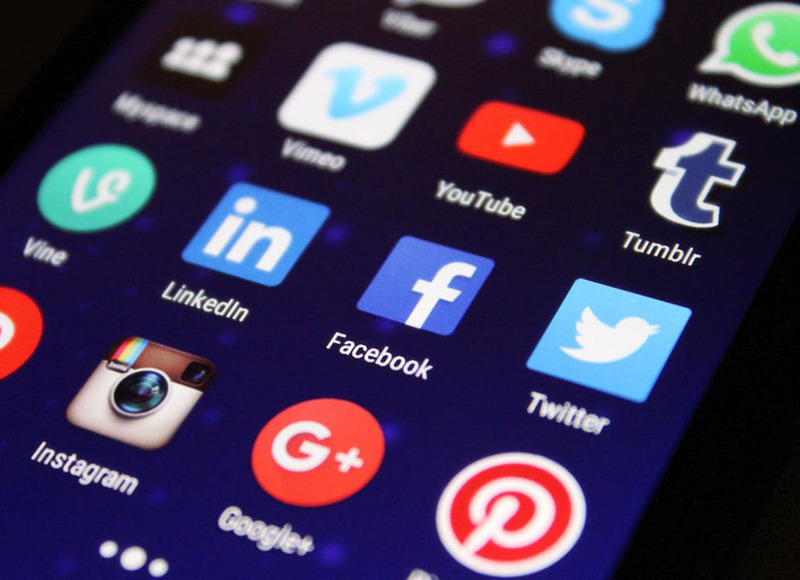 Stay in touch with the Department of the Premier and Cabinet by keeping an eye on our social and digital channels. 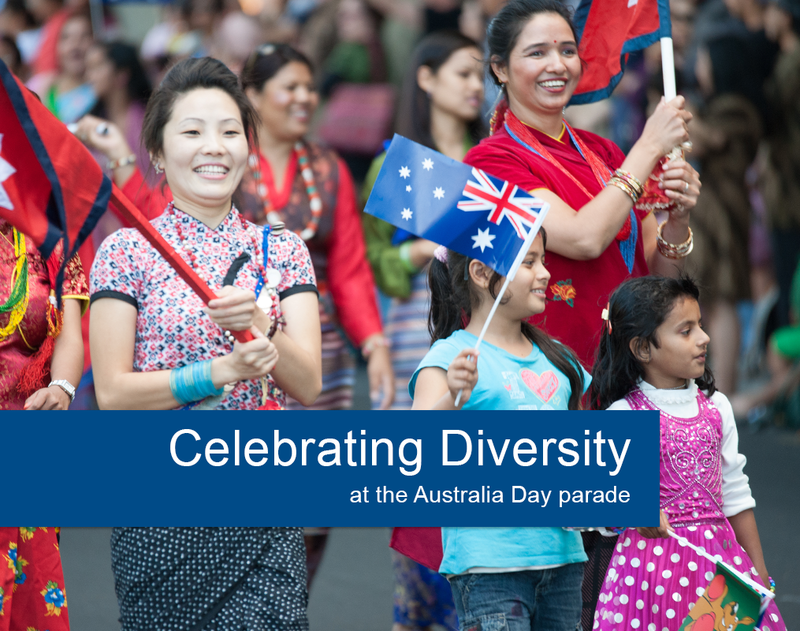 Come along to the Australia Day Parade on Saturday 26 January and celebrate South Australia’s cultural diversity.